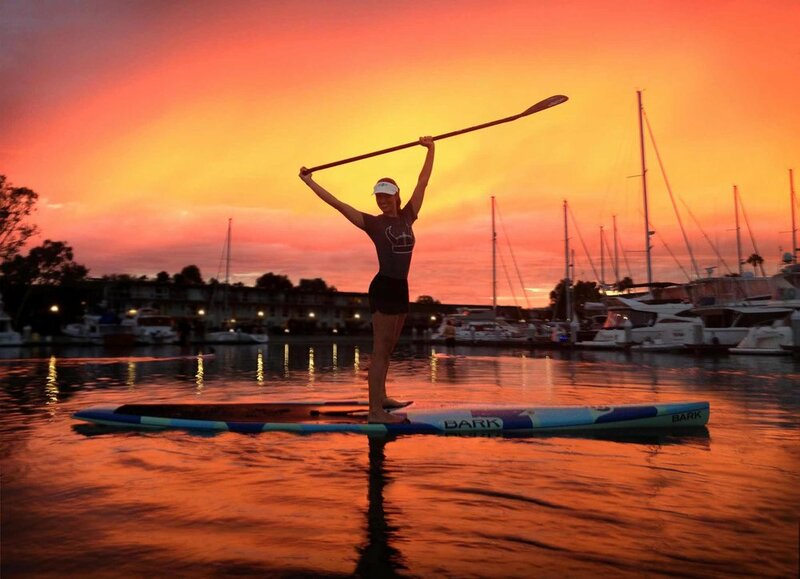 Pro SUP Shop in Marina Del Rey is the leader in SUP & Kayak Rentals in SoCal. 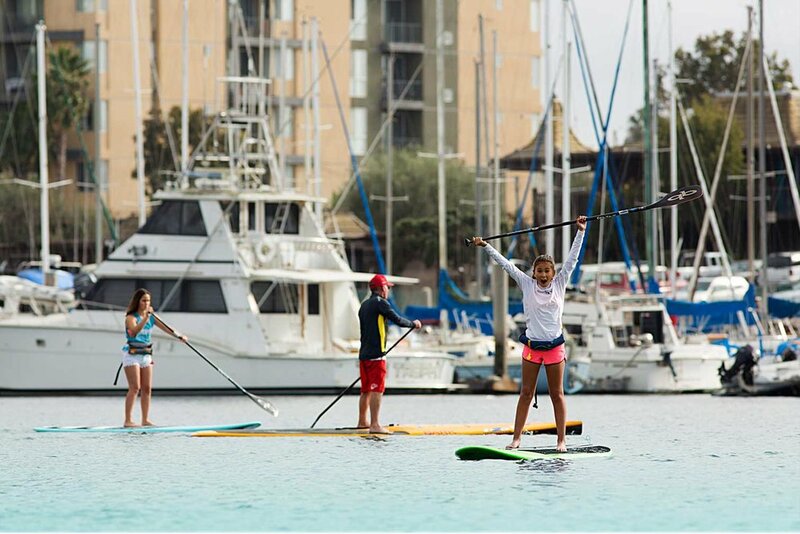 The calm flat water of Mother's Beach, Marina Del Rey is the best place in the Los Angeles area to learn the sport of Stand Up Paddle Boarding and kayaking, Pro SUP Shop's professional ASI & WPA Certified Instructors will help guide you into the fastest growing water sport in the world! Everyone sent out at Pro SUP Shop receives a lesson of instruction and safety procedures. Pro SUP Shop is located in the Jamaica Bay Inn parking lot right on the enclosed waveless beach for hassle free stand up paddle board and kayak rentals. We'll have your board or kayak on the beach and ready to go in just minutes. 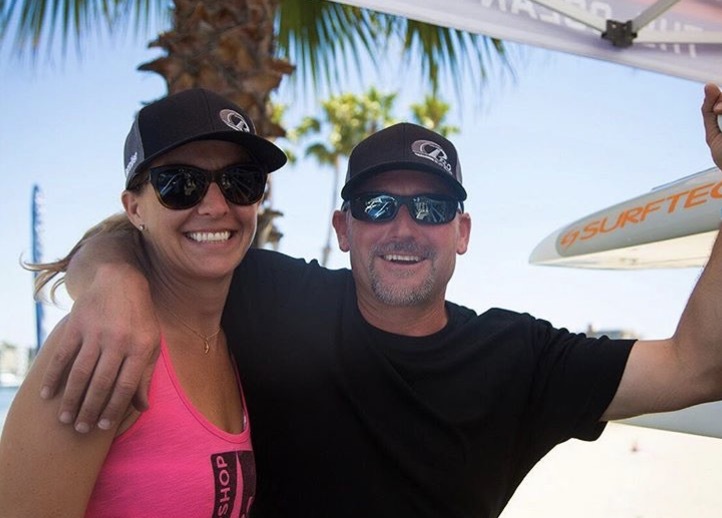 Become a Pro SUP Shop hired Crew Member! Board, paddle and flotation device is all included. If you are new, just ask for a quick on beach lesson and we'll show you the basics to get out there and have a blast! Kayak, paddle and flotation device is all included. If you are new, just ask for a quick on beach lesson and we'll show you the basics to get out there and have a blast! Pro SUP Shop has certified trainers available for one-on-one private and/or group lessons. By appointment only. Special rates apply. Pro Sup Shop offers tailored team building exercises and various special events. Special rates apply. We have a large supply of the top-of-the-line SUP & Kayak equipment both new and used for sale. Contact our team or come on by to check out our inventory. Our goal is to share our love & passion for the ocean with the world. 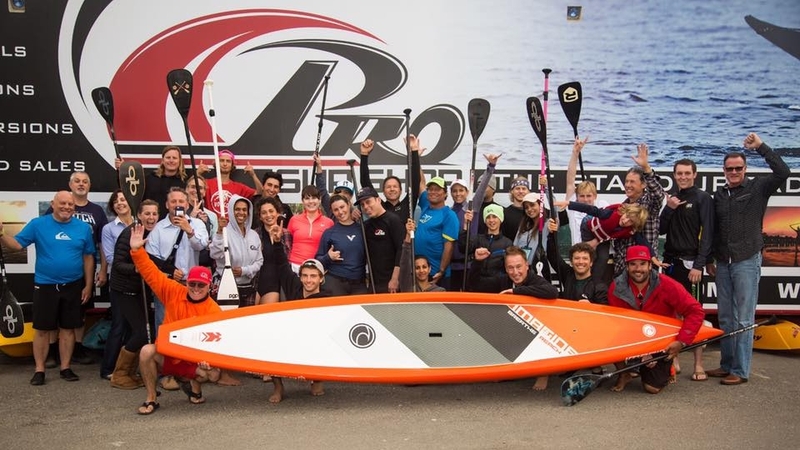 Be part of the Pro SUP Team! Sign up with your email address to receive updates about our specials and events. Located at the Jamaica Bay Inn west end parking lot.